The European Commission has approved, under the EU Merger Regulation, the acquisition of joint control over Elica PB India Private Limited of India by Elica S.p.A. of Italy and Whirlpool Corporation of the US. Elica PB India manufactures and sells kitchen appliances and sells a range of kitchen and related cooking devices in India. Elica manufactures and sells kitchen appliances and sells air treatment devices. Whirlpool manufactures and sells a range of appliances for refrigeration, laundry, kitchen, air conditioning and water and air purification. The Commission concluded that the proposed acquisition would raise no competition concerns given Elica PB India's lack of actual or foreseen activities within the European Economic Area. The transaction was examined under the simplified merger review procedure. More information is available on the Commission's competitionwebsite, in the public case register under the case number M.8997. (For more information: Ricardo Cardoso – Tel. : +32 229 80100; Giulia Astuti – +32 229 55344). The European Commission has approved, under the EU Merger Regulation, the acquisition of control of the rigid plastic packaging business of Coveris Group (“Coveris Rigid”) of Germany and Luxembourg by Goldberg, Lindsay & Co., LLC (“Lindsay Goldberg”) of the US. Coveris Rigid manufactures and sells rigid plastic packaging solutions such as pots and containers, trays, closures, lids and sheets, of different materials and for use in various industries. Lindsay Goldberg is a private equity investment firm with 16 portfolio companies, none of which is active in the production and supply of rigid plastic packaging products in the European Economic Area. The Commission concluded that the proposed acquisition would raise no competition concerns given the minimal horizontal overlaps and vertical links between the activities of the companies. The transaction was examined under the simplified merger review procedure. More information is available on the Commission's competitionwebsite, in the public case register under the case number M.8946. (For more information: Ricardo Cardoso – Tel. : +32 229 80100; Giulia Astuti – +32 229 55344). 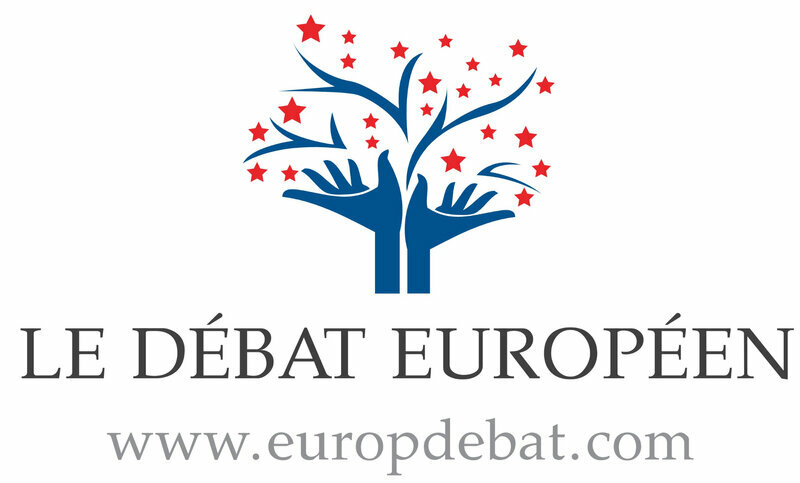 Blog d'informations européennes Propulsé par Librexpress Média. Christine Métayer-Lesterlin, Dir de la publication.